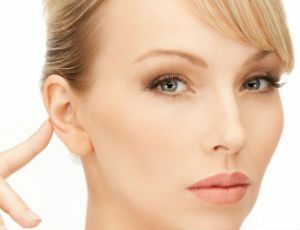 Otoplasty is a surgical process to reshape the ear. Otoplasty is usually done to set prominent ears back closer to the head or to reduce the size of large ears. Different techniques and approaches may be used to reshape congenital prominence in the ears or to restore damaged ears. For more information on otoplasty, or to schedule a consultation with our board-certified plastic surgeon, please contact Dr. Semira Bayati today.